Last week, I shared about my dreams and goals as a writer and how God is bringing those things to fruition. Over the Thanksgiving break, when I had four days off, I wrote approximately 3,500 words a day toward my book, and several blog posts. In the time I was off, I wrote over 15,000 words. That’s incredible, huh? I was on fire. I was ready to write the rest of my book by the end of the week ahead. But then I returned to work, “life” got in the way, and it was hard for me to write more than 300 words a day, which is the minimum amount I allow myself to write a day. I have to be honest and share that the week after Thanksgiving that was a difficult one for me. That week, I worked my normal 9-5 job, had a full schedule of appointments at my second job (6-9PM two nights a week), was involved in several ministries and small groups at church, blogged, and cleaned my house (it’s already messy again!). During this busy time, I had to make some hard decisions, and my book took a backseat. And it made me feel terrible about myself. Why can’t I juggle all the stuff that I’m doing and still have time to do what I love? When life gets in the way, life has to take priority sometimes. I’ve learned from several writer friends that God uses the busy seasons in our lives to fuel our writing. This encouragement set me free from my self-criticism and negative self-talk. All of the things in my life are for God. My marriage is for God. My family is for God. The GEMS Girls Ministry and College Ministry are both for God. My job is for God. My second job is for God. My book is for God. So doing any of those things are not hindrances, but are blessings. But how am I able to do all of the above? Jesus gives us a great example, the perfect example, of how to manage our time. Jesus focused on what was right in front of Him, not what was coming up or what had already passed. He did not worry about what was still left to do. He relied on the rhythms of grace, the grace of His Father. Knowing this about how Jesus managed His time gives me such peace and such reassurance that God is the one who orders my steps. Writer friends, do you feel that you need more time to get your writing done? 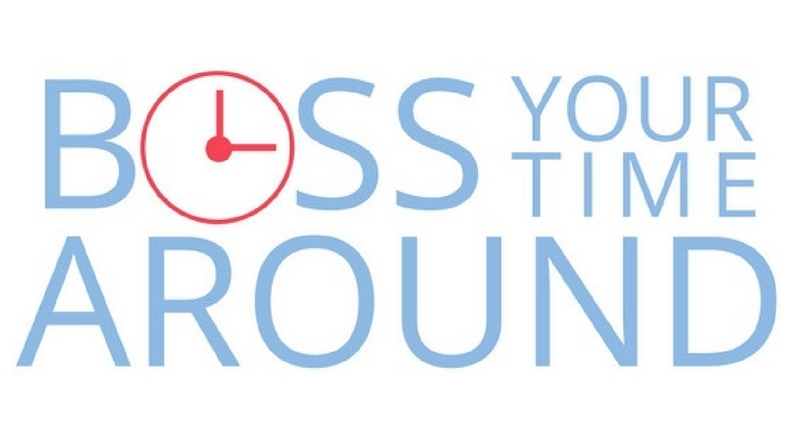 Last week, I was able to see a preview of Christa Hutchins’ workshop “Boss Your Time Around,” which includes a creative and easy way to manage time. Christa is a wise, tech-savvy woman who helps writers start up blogs, promote their writing through social media, and now manage your writing time better. The resources she provides involve tips to putting your time in order, whether you blog, write, edit, rewrite, go on conferences, or meet with clients. The workshop is available online and at two different times: Saturday, December 30th or Saturday, January 6th from 10AM-2PM. Registration is $35, but use the code PLAN10 to take 10% off. For more information, and to register, click here. I’ll be going! Will you be there? Thanks for the information. I found myself praying, just recently, asking the Lord to help me manage my wisely. Yes, that is so true! I feel so obligated to get everything done, but when I see how Jesus managed time, I realized that he didn’t worry about getting everything done. He was present, and He knew that His Father would take care of it, or help Him to take care of it. I want to be more like Jesus in that way. Thank you so much for sharing about the workshop, Elisabeth! I’m so excited for it! It changed things for me and I look forward to sharing it with others!